On 25 February 1956, 23-year-old Sylvia Plath walked into a party and spotted Ted Hughes, who she described as a 'big, dark, hunky boy'. Sylvia viewed Ted as something of a colossus, and to this day his enormous shadow has obscured Plath's life and work. After her suicide in February 1963, Hughes became Plath's literary executor, the guardian of her writings. Ted Hughes married Sylvia Plath in 1956, at the outset of their brilliant careers. 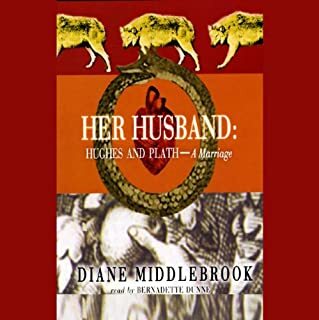 Plath's suicide six-and-a-half years later, for which many held Hughes accountable, changed his life, his closest relationships, his standing in the literary world, and brought new significance to his poetry. 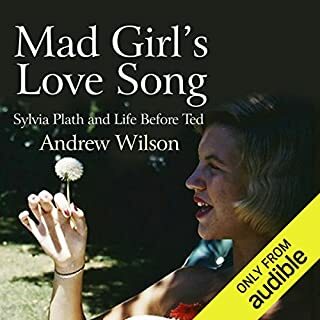 This newly discovered story by literary legend Sylvia Plath stands on its own and is remarkable for its symbolic, allegorical approach to a young woman’s rebellion against convention and forceful taking of control of her own life. 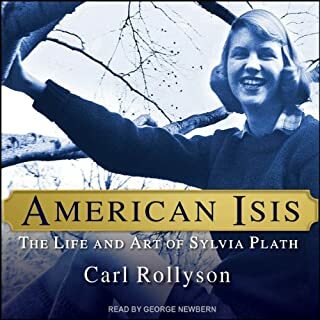 Your Own, Sylvia draws on Plath's writing and extensive nonfiction sources, chronicling Hemphill's interpretation of Plath's life from infancy to her death by suicide at age 30. 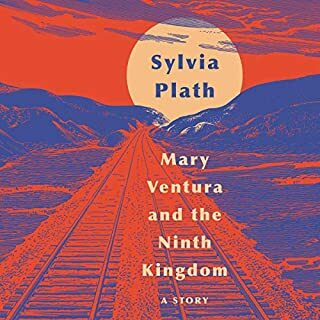 The poems are arranged chronologically and each conveys an experience in Plath's life told via the voice and perspective of family members, friends, doctors, fellow writers, etc. - as interpreted by Hemphill. Each poem is accompanied by an addendum that further explains the factual circumstances of that poem's subject. "I dreamed of New York; I am going there." On May 31, 1953, 23-year-old Sylvia Plath arrived in New York City for a one-month stint at "the intellectual fashion magazine" Mademoiselle to be a guest editor for its prestigious annual college issue. Over the next 26 days, the bright, blond New England collegian lived at the Barbizon Hotel, attended Balanchine ballets, watched a game at Yankee Stadium, and danced at the West Side Tennis Club. 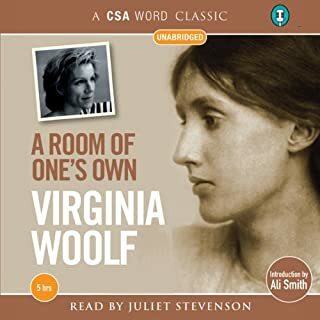 She typed rejection letters to writers from The New Yorker and ate an entire bowl of caviar at an advertising luncheon. She stalked Dylan Thomas and fought off an aggressive diamond-wielding delegate from the United Nations. She took hot baths, had her hair done, and discovered her signature drink (vodka, no ice). Young, beautiful, and on the cusp of an advantageous career, she was supposed to be having the time of her life. 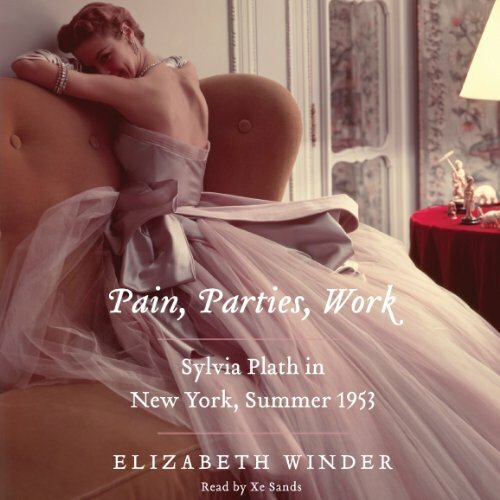 Drawing on in-depth interviews with fellow guest editors whose memories infuse these pages, Elizabeth Winder reveals how these 26 days indelibly altered how Plath saw herself, her mother, her friendships, and her romantic relationships, and how this period shaped her emerging identity as a woman and as a writer. Pain, Parties, Work - the three words Plath used to describe that time - shows how Manhattan's alien atmosphere unleashed an anxiety that would stay with her for the rest of her all-too-short life. 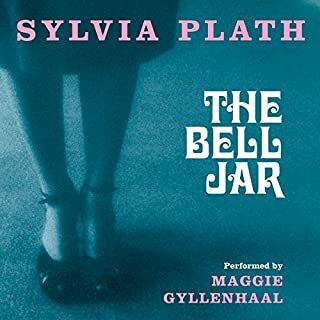 Thoughtful and illuminating, this captivating portrait invites us to see Sylvia Plath before The Bell Jar, before she became an icon - a young woman with everything to live for. I came of age when Mademoiselle Magazine was not all beauty and fashion as it seems today. I also envied the girls that were chosen to be interns for the month of June and live at the Barbizon. By the time I was in college Mademoiselle no longer published articles about writers and politics and the arts plus fashion. Plus the intern program has lost its momentum. The 60's were taking their toll. However it is always interesting to see the underbelly of glamorous.